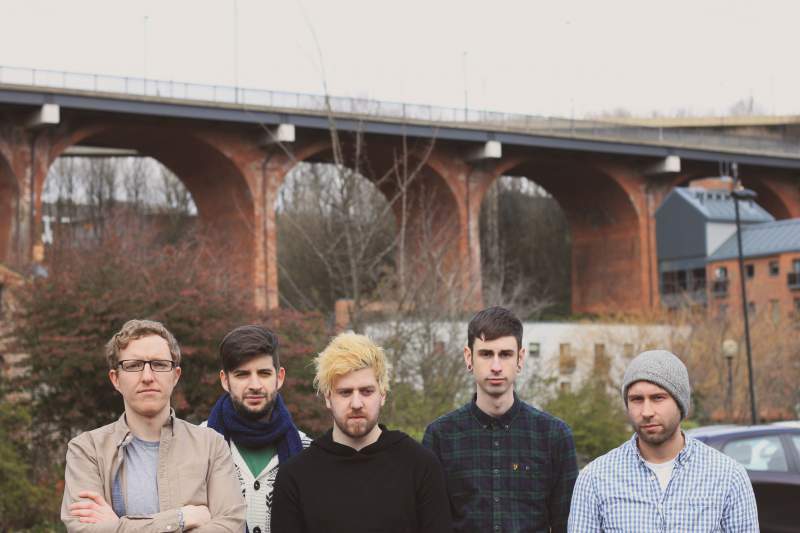 There’s currently more awesome local gigs than you can shake a stick at, but if you like your music at the noisier end of the spectrum, Cauls‘ homecoming at the Head of Steam, Newcastle on Saturday 4th June is absolutely not to be missed. The prog rock wizards have been off the scene for a while, now making a welcome return as a five-piece and with an album ready for release later this year. Dramatic and brooding, their complex technical rock is an almost shamanic wonder to behold live, with new tunes promising to tap into the more rhythmic aspects of their sound for a groove-laden experience. Support comes from local youngsters Mongeese, who are fast building a reputation for their sonically diverse sound, experimenting with jazz chords and off-kilter time signatures to keep listeners on their toes. Rounding up the line-up are Hartlepool instrumentalists Wishbone, featuring members of Plaza and Future Horizons. Their debut track White Lights bridges the gap between twinkly post-rock atmospherics and heavier math rock, hinting at interesting things to come. Cauls, Mongeese and Wishbone play Head of Steam, Newcastle on Saturday 4th June.